During the Phase 2 Capital Campaign there are ways for you to help revitalize the building. Here are some ideas. Donor recognition and naming opportunities are open to individuals, trusts, foundations, and businesses. The building’s name must remain the same. 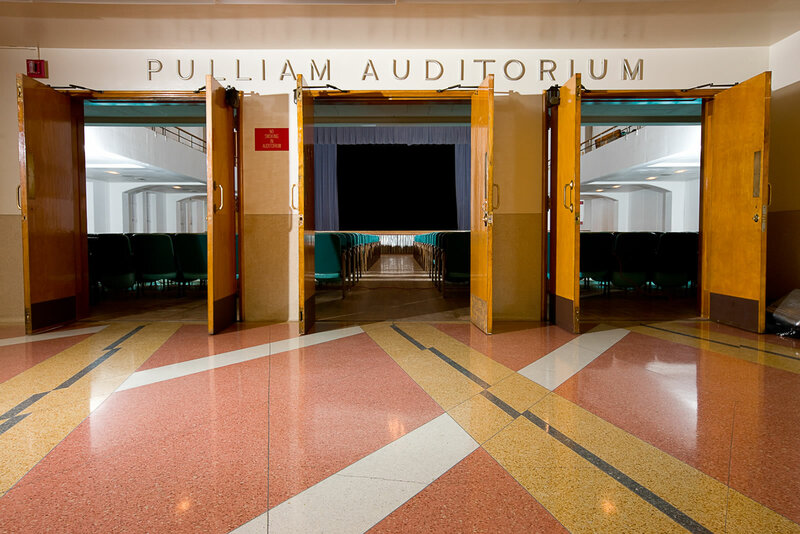 However, the auditorium (ballroom), lower level room, catering kitchen, halls, foyers, meeting rooms, outdoor plaza, and more may be named by the donor. Please contact us to discuss. We also can use volunteers to assist with the public fund raising campaign, serve on the Board of Directors, or work on one or more of our committees.